A photography contract is mandatory when you are offering your shutter services professionally. 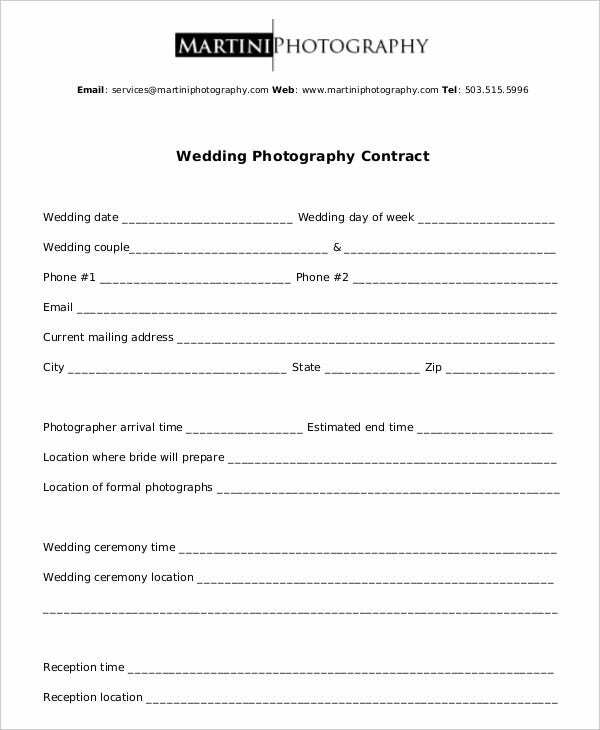 Whether it’s a portrait session or wedding photography, you have to make everything legal with a photography contract. Such contracts enable both the parties to have a clearer view on what is to be offered and what is expected. This way, the contract samples helps the photographer to make the preparations in tune with the services agreed upon. 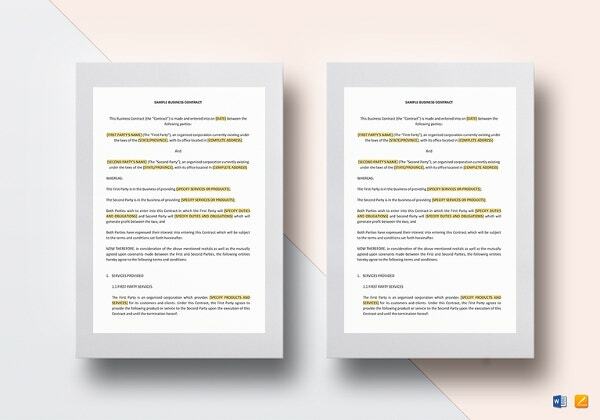 If you need help with formatting photography contracts, there are readymade Contract Templates online. You have a standard wedding contract template for photography services here which will enable the photographer to include details of client, services, payment as well as his whole list of price packages. You have a professional event contract template for photography services here which comes with all the important sections you need in such a contract like the description of service, basic package prices and also data on additional charges. > What is the importance of a Photography Contract? 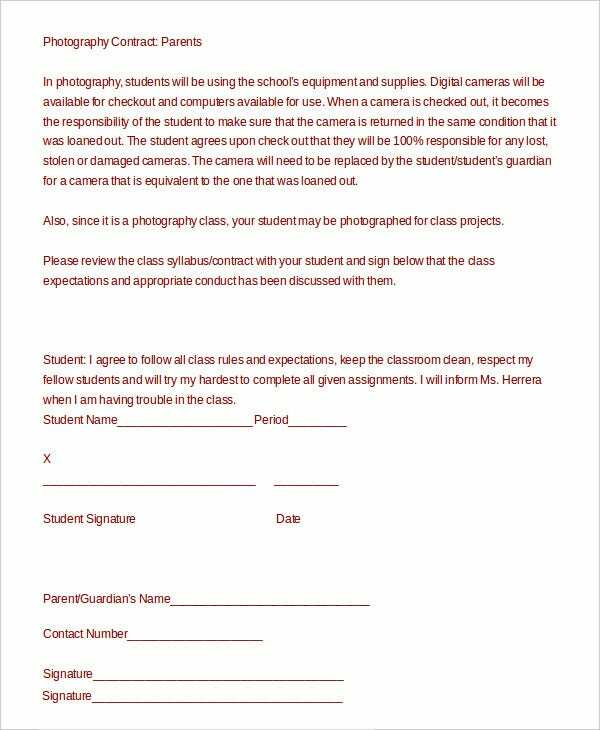 If you are offering your photography services professionally then you have to make everything legal through a Photography Contract Templates. Such contracts house all the important information related to the photography service – like the type of photography needed by the client, number of people to be photographed, the photo session location, the payment details and so on. 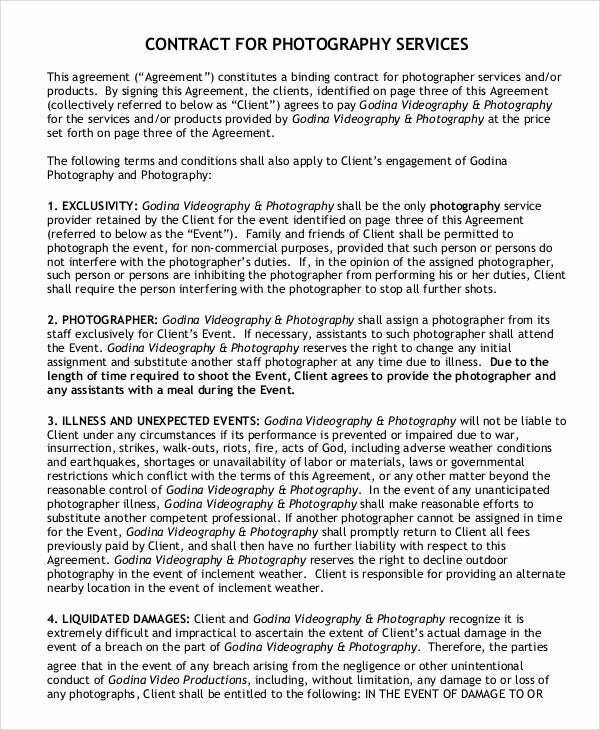 Besides, such a contract will also allow the photographer to list down his service terms and conditions. 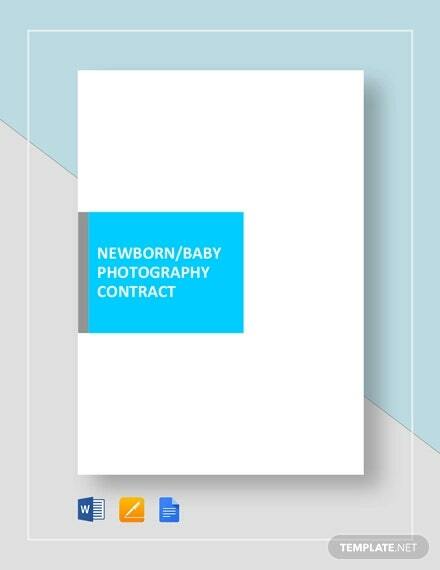 This way, with everything presented in a written format, the Photography Contract will help to eliminate any misunderstanding regarding the service between the photographer and his client. 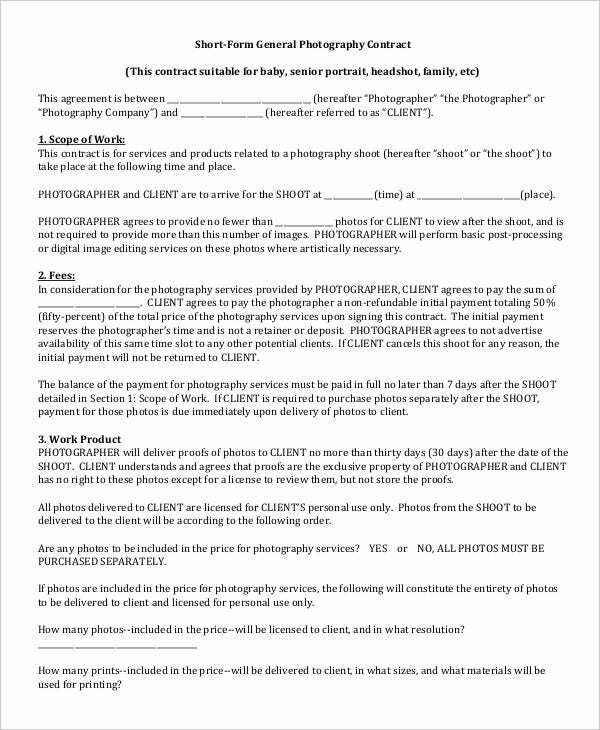 This photography contract would be great for a portrait photography session and it hosts information on the photography service, the client, package price, and total sitting fee. It also includes the terms and conditions. 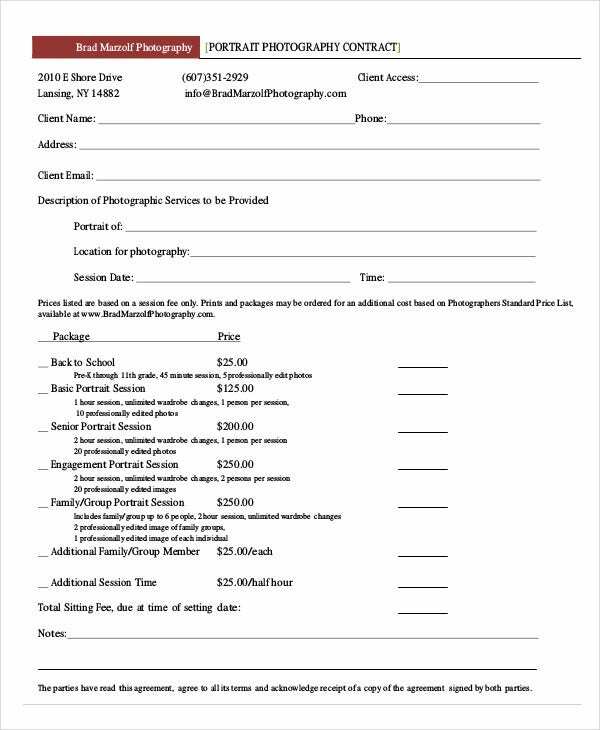 You have a standard Commercial Photography Contract Template here that comes with all the basic details of the service contract including the session date, start and end time of photographer, event data, photography expectations, and finally the terms and conditions of the service. 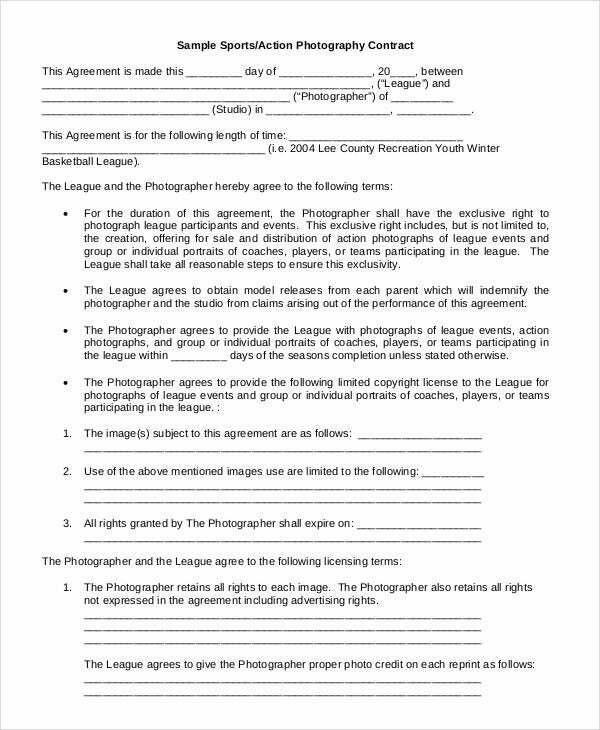 This photography contract would be useful when you have to offer permission regarding the use of licensed image and it includes details on the use requested, fees, information on the image and concludes with terms and conditions of the contract. 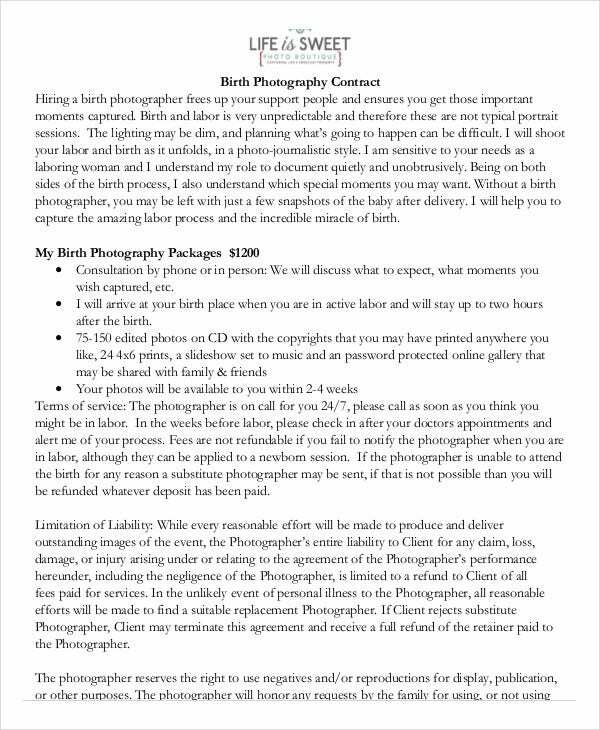 > What constitute a Photography Contract? 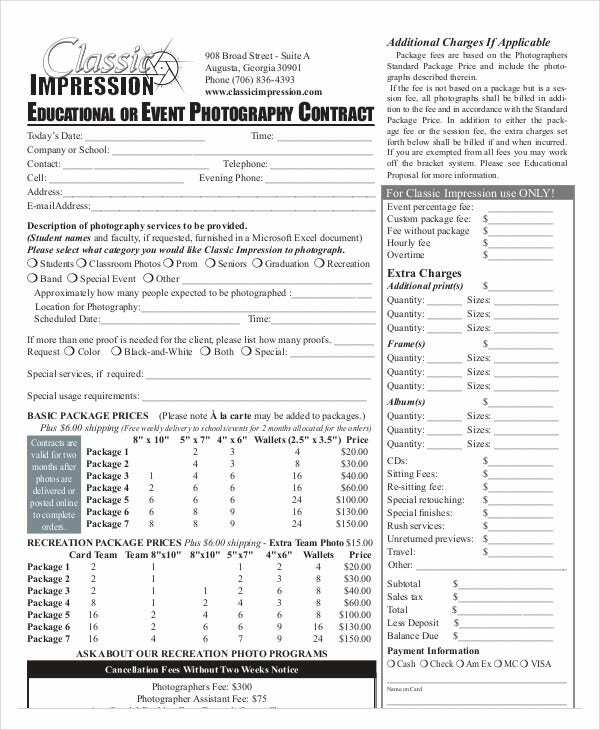 A photography contract generally begins with the details of the client to be photographed. 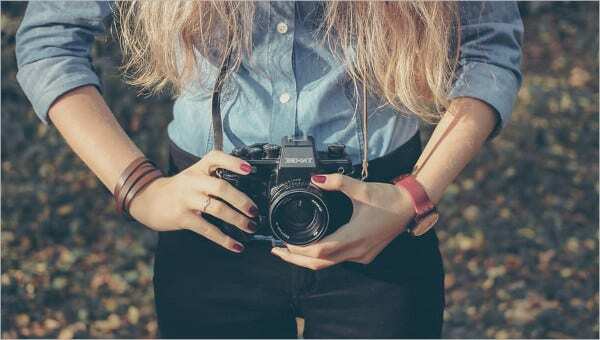 Then, it will state the location of the photography session, the form of photography desired as well as the number of people to be photographed. 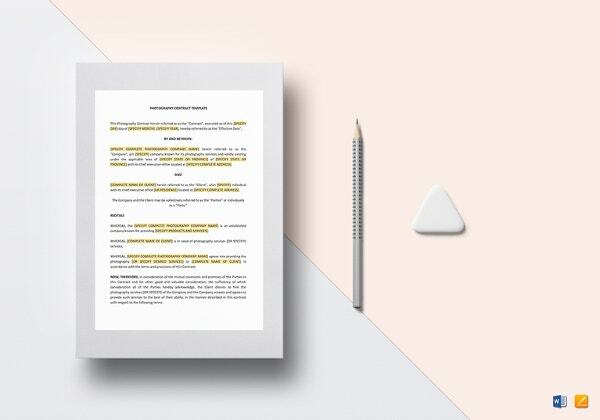 You can also see Marketing Contract Templates. 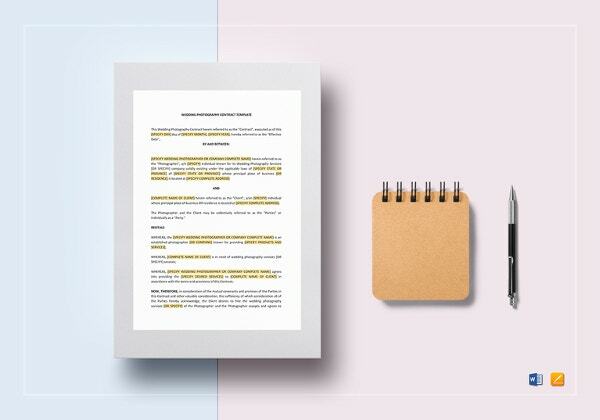 Some contracts even leave space for any special request to be made by the client. 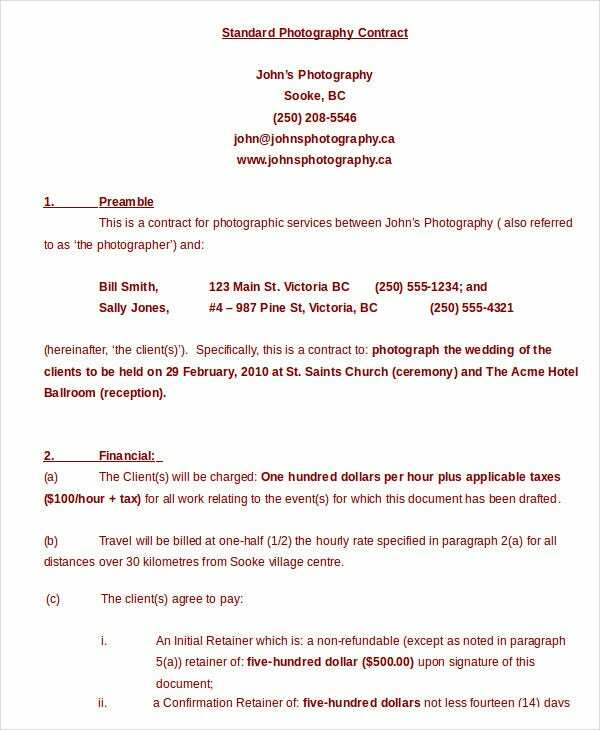 Another important part of the contract is the payment details and the list of service packages offered from the photographer. The start and end time of the photography session would be mentioned as well. 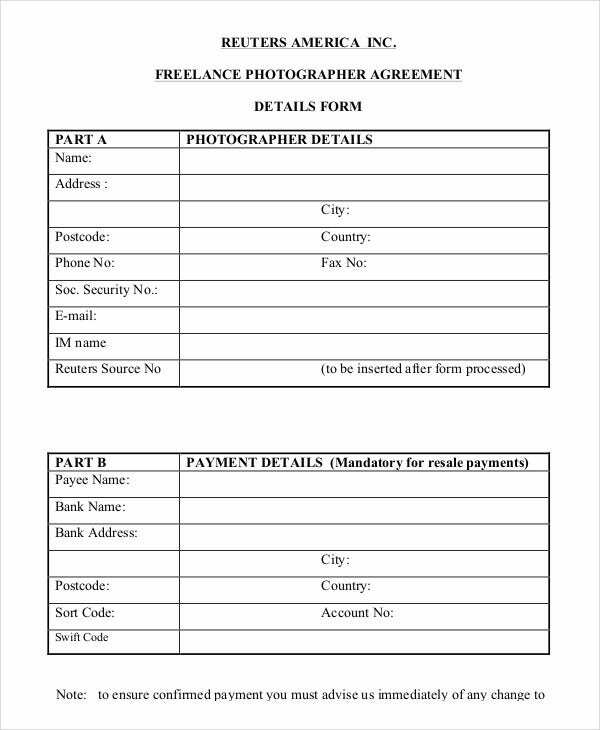 All standard photography contracts even list down the list of terms and conditions to be maintained by both the parties. 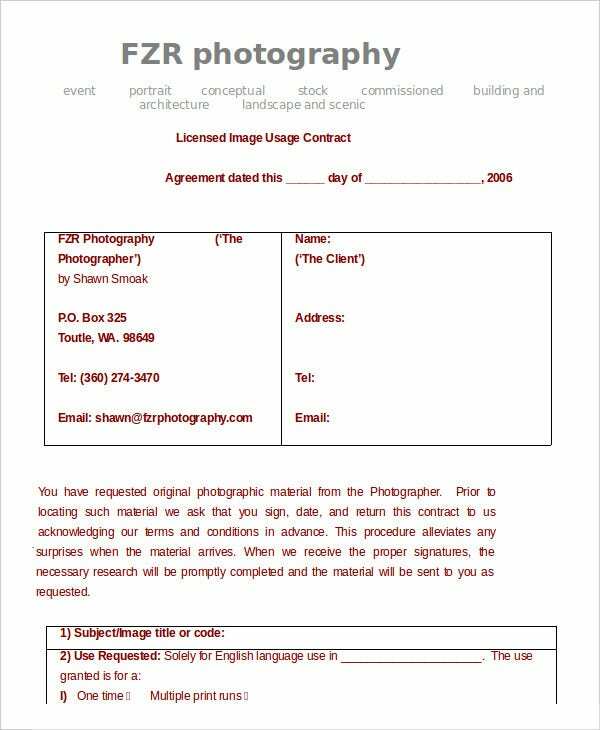 The photography contract templates mentioned above show you how to draft and format a professional photography contract. 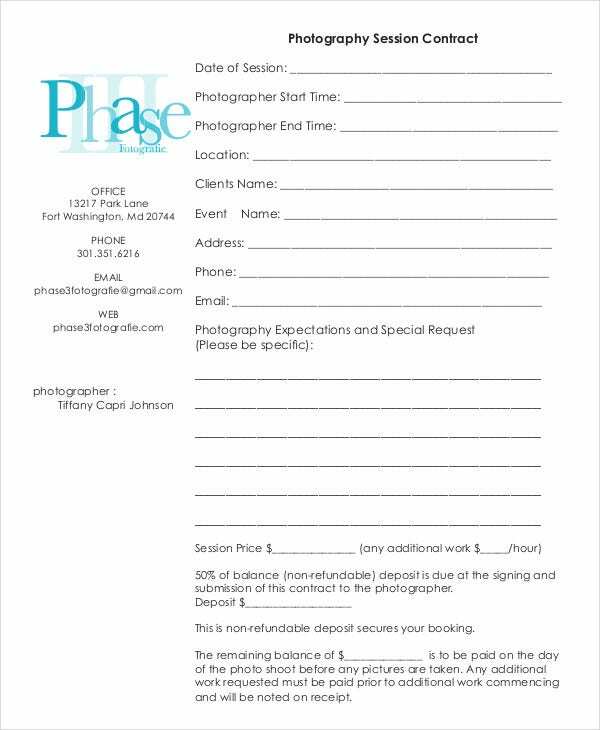 Whether you need a contract for event photography or a portrait session, there are contract templates for all. These are expert-designed templates and hence you can be sure of a standard format with all the samples. 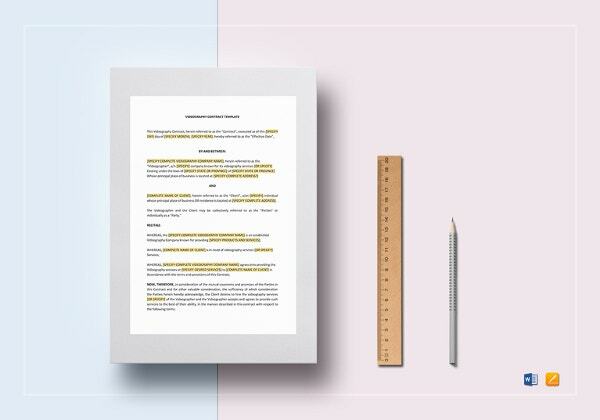 11+ Job Contract Templates – Free Word, PDF Documents Download!